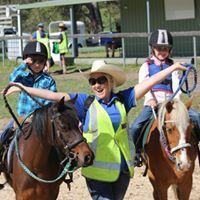 Welcome to the Central Coast Sporting Horse Association. Are you looking for something fun to do with your horse? Do you want to be part of a friendly, social, family-oriented club? 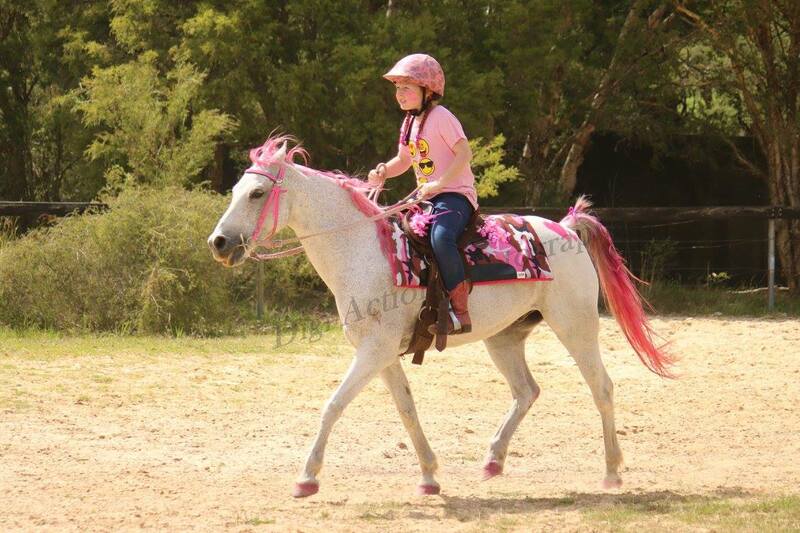 The CCSHA is suitable for riders of all ages and abilities. Some of the events held are bending, barrels, post the letter, keyhole and western bending. There are eight events in the morning. With ribbons given for 1st to 3rd place and points awarded for 1st to 5th place. where placing competitors can receive great prizes*. A big thank you to our sponsors. Your valuable and continued support is appreciated. Please support them as they support us! Find out all about our sponsors. For a full list of rules, regulations and events, please see the Forms & Downloads page. Junior Novice, Lead-ins and Non-competitive. Approved riding boots; as well as an approved helmet. correct attire, and if unable to do so, they will not be permitted to ride on the day. When are sporting days held? Sporting days are held twice a month between February and November. Comp 1 is run on the second Sunday of the month. Comp 2 is run on the fourth Sunday of the month. How much does each gymkhana cost for my horse and I? The above applicable fee plus $20 insurance levy. How much is the Central Coast Sporting Horse Association's Annual Membership? Where are sporting days held? 531 Jilliby Road, Jilliby, NSW. *Riders must complete all eight of the morning and afternoon events to be eligible for prizes in the afternoon events. Age groups in the afternoon events may change depending on the number of horse and rider combinations in each one.